We at Utah Chamber Artists are excited to introduce our new Fine Tuning seminars conducted by Dr. Roger Miller. The dictionary tells us that fine-tune means “to adjust precisely so as to bring to the highest level of performance or effectiveness.” If you are a regular concert-goer, you have probably seen the instruments just before a concert. They want to be in top form and prepared for the music they will perform. Just as our choir and orchestra tune before a Utah Chamber Artists concert, we are giving you, our audience, an opportunity to tune up as well. We will present our first seminar at our upcoming concert. 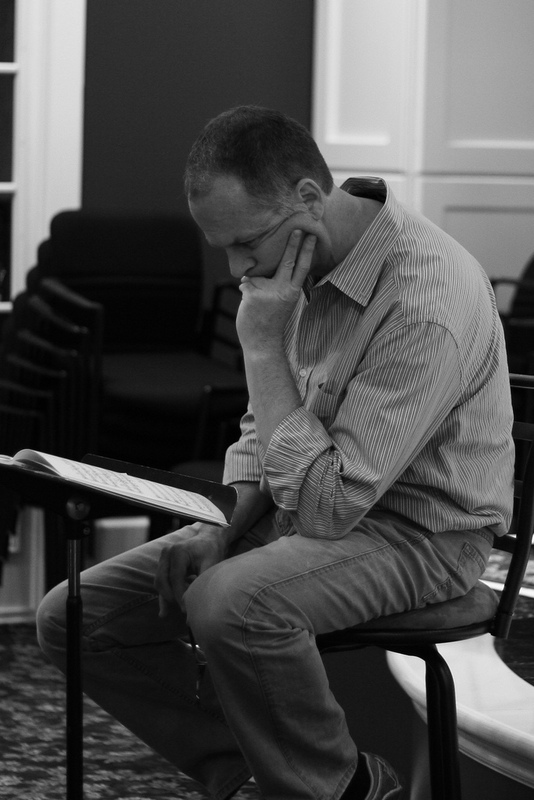 Leading the discussion will be Dr. Miller who taught Musicology at the University of Utah for 25 years. 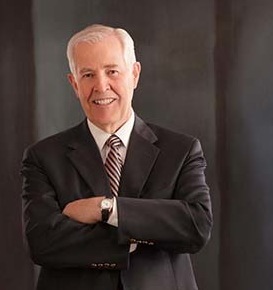 Now Professor Emeritus, for the last several years he has written engaging and in-depth program notes for Utah Chamber Artists concerts. He is in demand as a writer and is a popular lecturer. Our hope is that we can provide an intimate and stimulating atmosphere to explore the music that will be performed. Our Fine Tuning seminars will be free, but limited to 30 participants, who commit to attend as well as review material that Dr. Miller will provide via email a week before the concert. Those who spend some time with this information will come to the seminar ready for a final fine-tuning. They will enjoy additional knowledge and insight as they listen to the music. The 45 minute sessions will take place on the night of the concert, beginning at 6:30 pm in a designated classroom at Gardner Hall. We will sign up the first 30 people to email us at finetuning@utahchamberartists.org with their name and contact information. Those who participate in the seminar may arrange for reserved seating if they choose. Utah Chamber Artists’ Artistic Director Barlow Bradford carefully selects music for each concert and chooses from various eras and styles—always with the audience in mind. Our concerts include favorites from the standard repertoire, compositions that are lesser known, and music composed by contemporary composers. 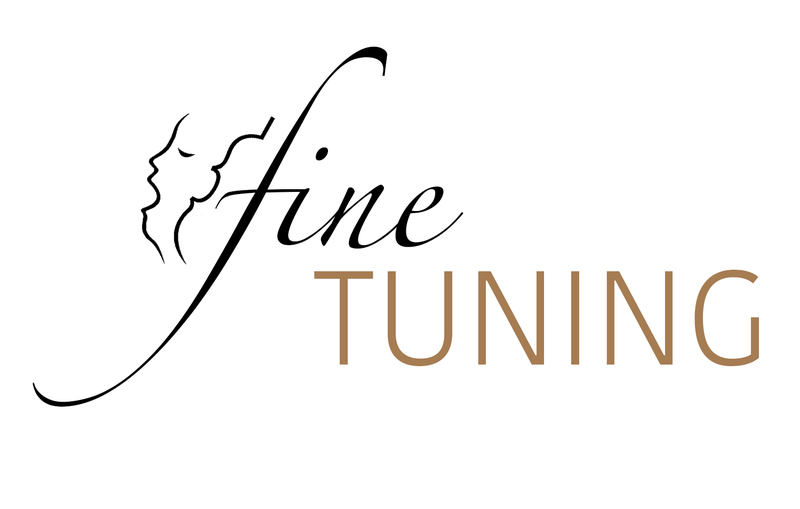 In our Fine Tuning seminars we will explore the finer points of the music on the program in an interactive format. We hope to gather a curious and vibrant group of audience members to gather and join Dr. Miller in fine-tuning before the concert.